We aren’t your typical traditional transportation provider. With years of experience in traditional transportation, Founder and CEO David Carruth saw the need for disruption. Three years after selling his business, which specialized in the home delivery market, his entrepreneurial spirit re-emerged. So David, alongside his partners, were driven to challenge the traditional borders of the transportation industry – and that’s exactly what they are doing. We don’t just do things differently. We do things more effectively. By putting our clients at the centre of our business to strategically create, execute and optimize solutions based around their needs – not our own – we have created a transportation model unlike our competitors'. WE DON’T JUST APPRECIATE OUR Core VALUES. WE LIVE THEM, EVERY DAY. Our core values were developed through an interactive workshop during our Annual General Meeting in 2014 with the involvement of over 60 of our team members. These values form the basis for how we define who we are, how we govern our relationships and articulate what we stand for. They embody the commitment of our team members to be the best they can be, both personally and professionally, all of the time. We put the safety and well-being of all our team members and the external world first all of the time. We understand, develop and tailor compensation to fit each team member’s individual needs. We consistently provide, maintain and utilize the equipment and tools necessary to complete the job effectively. We are responsible for our environment and we will never allow complacency to affect our quality of service. We are honest, respectful, responsible and accountable for our actions all of the time. We continually enhance our policies and processes to provide each team member with the knowledge and awareness to be successful. We consistently develop and maintain accurate and complete information in order to connect all facets of our business. We communicate accurate, relevant information at the right time, to the right person using the right tools all of the time. We're committed to working with local organizations to improve the health and well-being of the communities where we live and work. We are a proud supporter of Trucks for Change, a network of leading trucking companies and industry suppliers dedicated to distributing donated food and materials across Canada; the improvement of the Milton District Hospital; and the Mark Preece Family house for families of critical care patients in Hamilton-area hospitals. Introduced to the world of transportation at an early age, David worked his way to success from the ground up. Starting at North American TNT, David met his long time mentor and friend John Schiller. After a decade with TNT, David followed Mr. Schiller to Sameday Right-O-Way, before starting his own business in 1992. First specializing in the home delivery market, his company grew exponentially, as did his desire for disrupting the industry and challenging the borders of traditional transportation. After selling his company to Grocery Gateway in 2001, David purchased Ontario New England Express (ONE) in 2005 and the rest is history. Over the next decade, David and his partners quadrupled the size of the company through acquisitions, organic growth and continuous innovation. Since the purchase of ONE, David and his partners have introduced new services and established new directions for the once single-minded carrier which has been rebranded ONE For Freight. David is the Chairman and a member of the Board of Directors for the Ontario Trucking Association. He is naturally passionate about helping people become the best they can be in business and in life. David is an avid golfer, and cherishes his family life with wife Annette and daughter Stephanie. Rick started his transportation career in operations at Midland Transport in 1994 while attending Wilfrid Laurier University. After graduation he continued his career at Midland Transport, progressing through the operational ranks and ending his time at Midland as a territory sales rep. Rick’s experience led to an opportunity to join a “1-truck start-up,” CCT Logistics (now known as CCT Canada) in 2002. 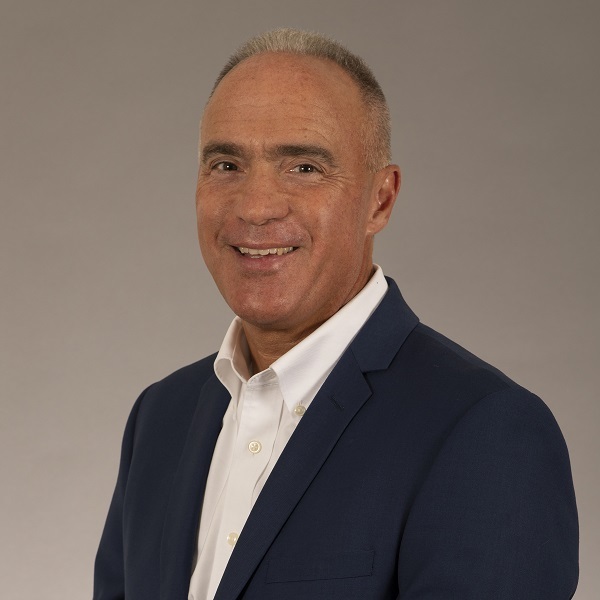 As a Corporate Account Manager, Rick had sales, marketing and operational input, assisting CCT evolve into a leading intra-Canada LTL common carrier. In a happenstance meeting with CEO David Carruth, and with a passion for working collaboratively on a solutions-based approach involving the intertwining of multiple conveyance options that married up perfectly with David’s vision to build a different kind of transportation company, Rick joined ONE For Freight in the spring of 2013 as a partner and VP of Business Development. Like all the managing partners at ONE For Freight, Rick’s innovative spirit and experience have taken the company in exciting new directions. Rick’s dream of targeting untapped market opportunities came to fruition at ONE For Freight quickly. Rick and the team at ONE For Freight are building on that success as the company continues to challenge the borders of traditional transportation. Rick is the happy father of three and resides with his wife Kim in Dundas, Ontario. Like his brother David, Mark Carruth got his start in the transportation game at a very early age. 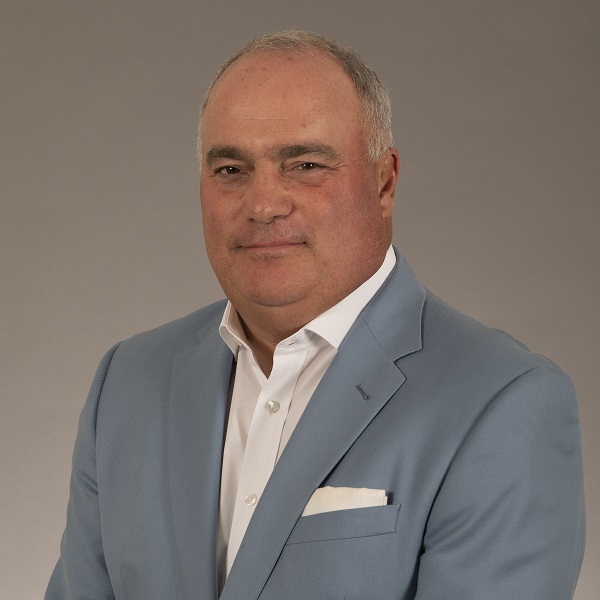 His career commenced with operational positions at TNT Overland Express and, in 1989, Mark moved to Yellow Freight System where he transitioned from operations into a sales-focused role and relocated to Atlantic Canada. During his time with Yellow, Mark opened and operated 2 terminals for Yellow and was responsible for terminal operations and sales activity. In 2001, he further advanced his expertise in third-party freight management and came on board as a partner with David to head up the logistics growth for ONE For Freight in 2006. Mark resides in Cambridge with his wife Kathryn and son Mathew. He likes to stay involved with the community and do his part to help with local YMCA initiatives. Mark is an avid long-distance runner and has successfully competed in the Marine Corps Marathon in Washington, DC on 5 occasions and counting! 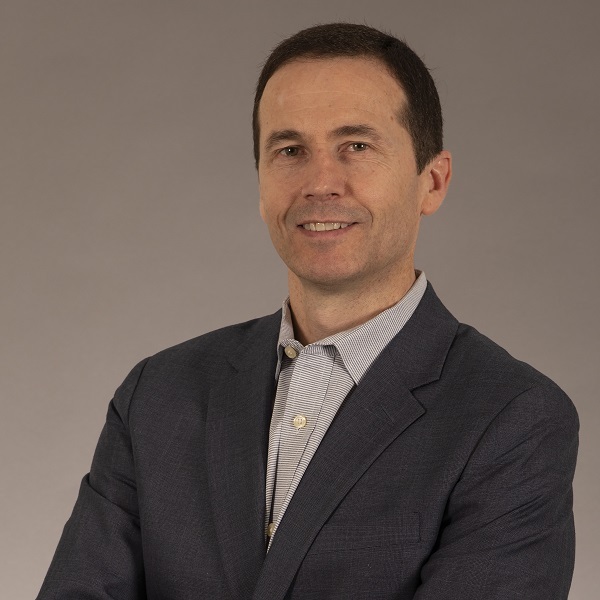 Geoff joined ONE For Freight in 2017 as Vice President Finance and became a managing partner in Fall 2018. He is responsible for leading the ONE For Freight Resource Team, including accounting and administration in their efforts to move clients, shipments and conveyances through the ONE For Freight TSR, ensuring the integrity of all accounting, financial reporting and control. He is an accomplished, results-driven finance leader with over 20 years of experience as a high-impact decision maker. 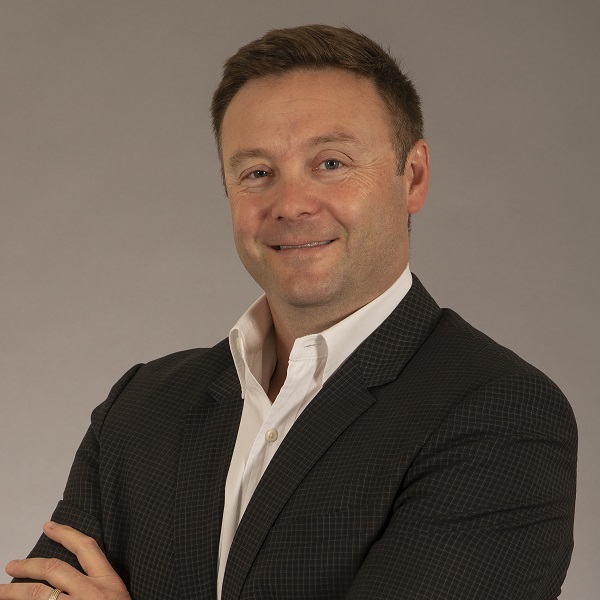 Before joining ONE For Freight, Geoff was Vice President, Accounting and Administration at Dynamex Canada, where he led a combined team of 35 finance and administration professionals. He oversaw monthly financial statement reporting, analysis, forecasting and budgeting for 26 branches with a combined revenue of $180M, and provided ongoing leadership, coaching and mentoring to staff. His prior experiences were at Kingsway Transport, Vitran, and Sameday Right-O-Way. Geoff is an avid hockey and squash player at a not-for-profit club where he is also a volunteer board member. He currently resides in Milton with his spouse of over 20 years, their two daughters who are passionate about competitive dance and various sports, and their loveable Aussiedoodle. Who we were has made us who we are today. Once known as Ontario New England Express, a regional trucking company providing LTL service between Ontario and New England, utilizing our core ideology of ‘Adding Gray Matter To What Matters’, ONE For Freight now provides innovative transportation solutions that commingle the needs of our clients with multiple conveyance options across North America. As we evolved our model and our reach, we added key members to our leadership team and redefined all roles within the company to support our vision of taking ONE For Freight and the industry beyond traditional transportation. Proud of our past. Excited for the future. We’ve seen incredible growth over the past 12 years – and we’re not done yet. Get in touch with us to be part of the excitement that’s always growing at ONE For Freight.